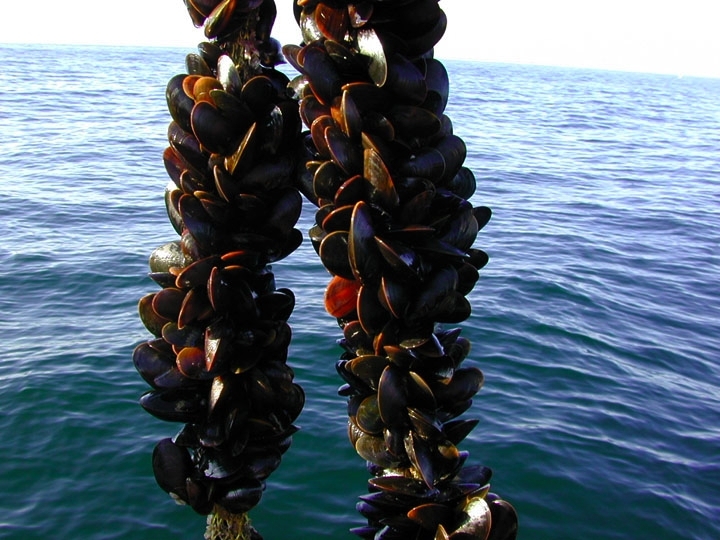 How can we grow aquaculture in California? Mike Wilson has a vision for the future of aquaculture – fewer headaches and more locally-grown seafood. 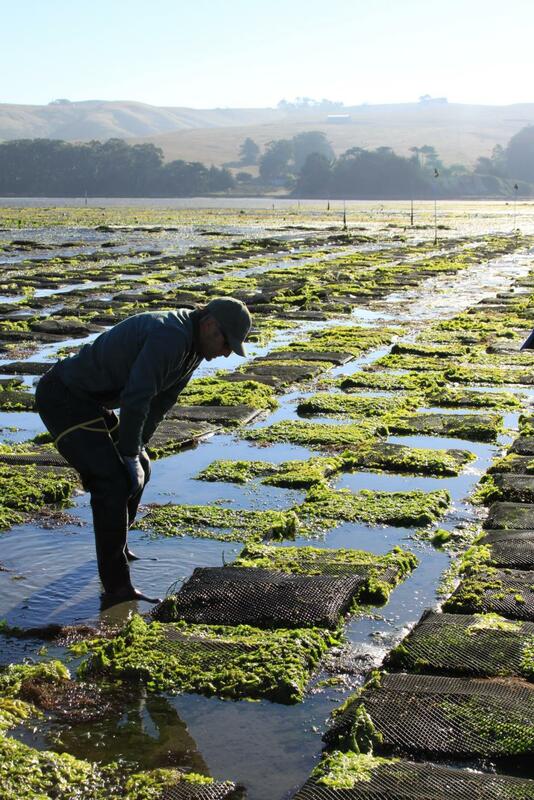 Wilson, the commissioner of Humboldt Bay Harbor, Recreation & Conservation District, is leading a pre-permitting project for marine aquaculture (mariculture) expansion in Humboldt Bay. At the recent California Aquaculture Law Symposium, Wilson explained that the plan, which attempts to streamline the traditional permitting process, relies on community support to pre-permit a large space in the bay that can be leased to growers. This is good news for aquaculture proponents. Doug Bush, managing member of Cultured Abalone Farm LLC, said regulators’ current “black box” permitting pathway discourages potential investors. Aquaculture business founders and advocates in attendance at the symposium were in agreement and are searching for ways to encourage growth in the aquaculture industry. “The cost of permitting does not allow for expansion of mariculture industry by private entities currently,” said Wilson at the event. 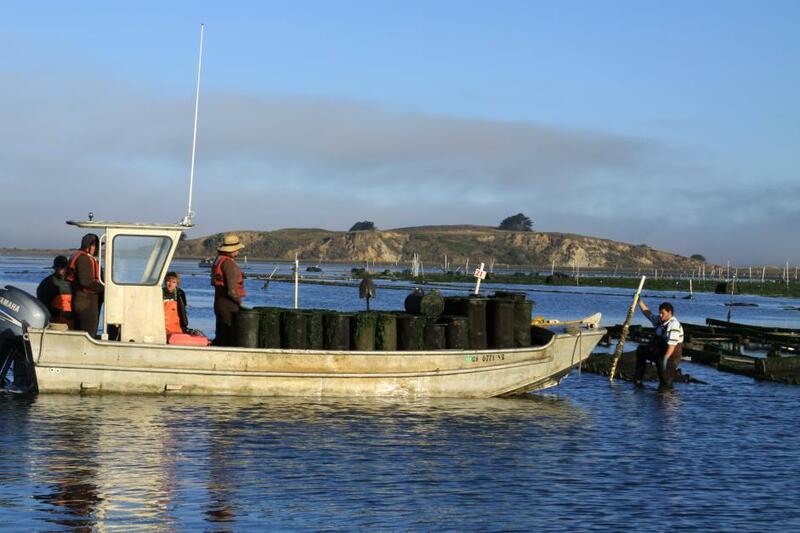 This new process would expedite approval time by allowing the Humboldt Bay Harbor District to directly lease pre-permitted beds to private shellfish growers. Under the current system, it can take months at great expense to gain individual approval from the California Coastal Commission, U.S. Army Corp of Engineers, Department of Fish and Wildlife, the regional water quality control board and local government. Both regulators and growers see aquaculture (a.k.a. fish or shellfish farming) as an industry swimming with opportunity. The symposium brought together a number of lawyers, regulators, scientists, and growers to begin a broader discussion about aquaculture law and the sector’s potential as a significant domestic source of seafood. 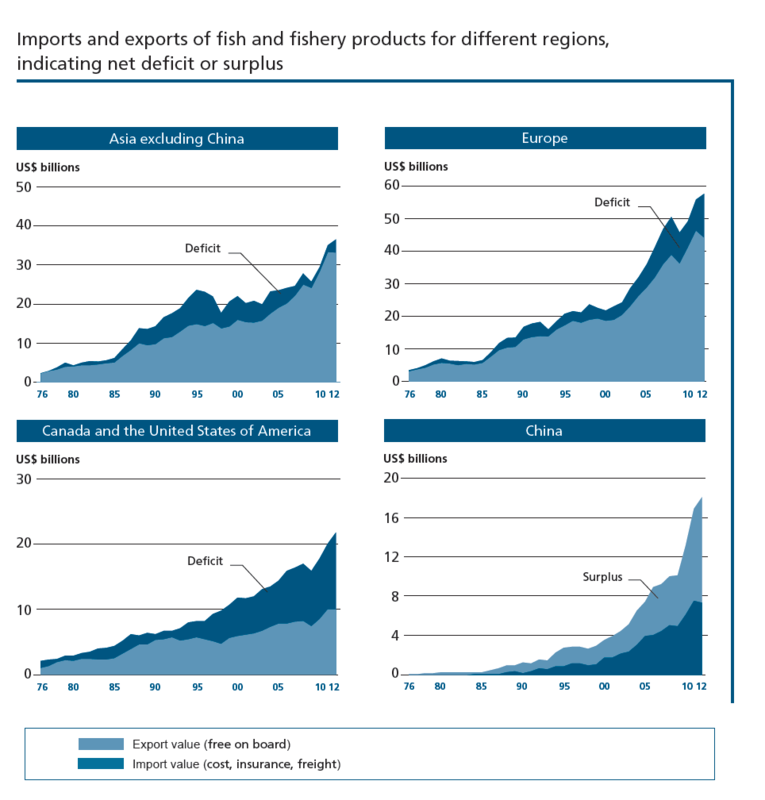 According to NOAA National Marine Fisheries Service, global aquaculture production is dominated by Asia (89 percent), while China alone accounts for 62 percent. 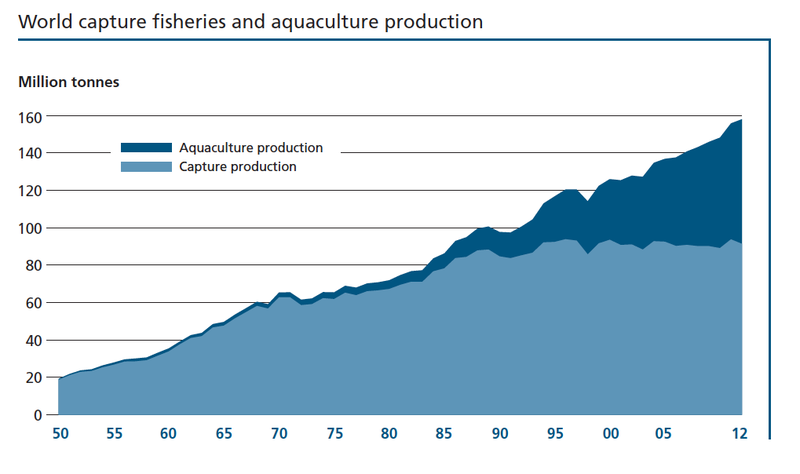 The United States ranks 15th in total aquaculture production behind China, India, Vietnam, Indonesia, Bangladesh, Norway, Thailand, Egypt, Chile, Myanmar, Philippines, Brazil, Japan, and South Korea, according to the 2012 United Nations Food and Agriculture Organization report on The State of World Fisheries and Aquaculture. NOAA Fisheries: What is Aquaculture?